I teach freelancers to be unstoppable. 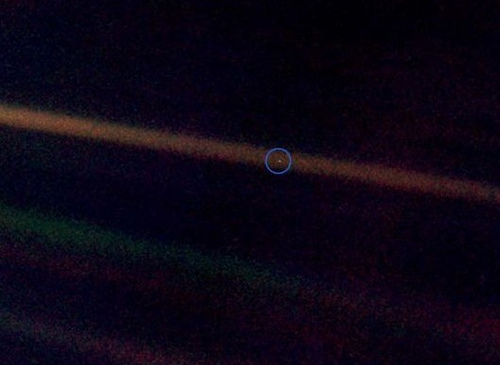 Earth seen from 4 billion miles away, photographed by Voyager 1 on June 6, 1990. Thanks to Futility Closet for posting this quote. 5 Reasons to Love San FranciscoI love this city. Copyright © 2019 IndieHive LLC. All Rights Reserved. Made with ♥ in NYC, thanks to my friends.